In 1990, the World Health Organization published some general recomendations according to which eating 400 gr of fruits and vegetables every day would help keep cardiovascular illnesses and some types of cancers away. This message, also known as 5 a day, had a huge impact on the media, but not on the citizens. Almost 25 years after that recommendation, a group of English researchers has analyzed fruits and vegetables consupmtion to check how it is realted to death. Their data reinforce the health power of fruits and vegetables -specially the latter. However, they suggest that we shouldn’t stay at just five a day to get the benefits. The authors, who published their investiagion at the Journal of Epidemiology and Community Health, pointed out that those who whad a lower risk of mortality for any illness were those who ate seven or more pieces of fruit and vegetables a day. These scientists from the Department of Epidemiology and Public Health of the University College London analyzed their data coming from a population sample of 65,000 adults. Among other parameters, they took into account their socioeconomic details, their physical measures and exercise. Furthermore, they analyzed their fruits and vegetables consupmtion trough a quiz qhich measured what they had eaten on the former day. After studying the death rate on this sample seven years after the beginning of their investigation, the researchers cross-matched their data looking for a link. They found out a tight reverse link between the consupmtion of fruits and vegetables and the risk of dying for any probable cause. The higher the consuptiom, the stronger the protection. More specifically, the maximum benefits were enjoyed with at least seven pieces a day, a pattern that showed a 42% lower risk of dyng for any cause (in cardiovascular ilnesses there was 31% decrease and in cancer a 25%). According to the study results, vegetables meant more protection than fruits, although some other rigorous investigation, acknowledged by the researchers, reached a totally different conclusion. A remarcable fact is that the possitive efects were only found in fresh or dried fruit. The frozen or canned fruit even had a contrary effect. Smoothies and juices didn’t have this protective effect either. It is highlighted at a publisher that attends this study in BMJ magazine group that the data resulted from this work could finally change the 5 a day recommendation into a 7 a day. This is a difficult challenge, since statistics show that only one out of four English adults follow the foremost. According to Miguel Ángel Martínez, professor of Epidemiology and Public Health at University of Navarra (Spain), it is more realistic to keep up with the 5 a day consupmtion. However, this should be a minimum. Our limit should not be at eating just five pieces a day. 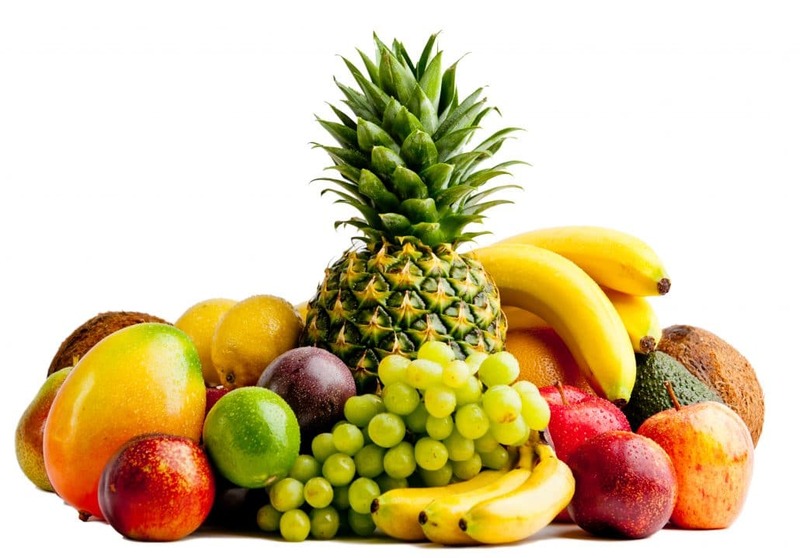 The professional agrees with the English authors on leaving out of the recommendation juices or processed fruits, since they could have a completely contrary effect. Although the study is ‘interesting’ and is part of the huge scientific evidence that links fruits and vegetables consumption with a decrease in the death rate, this expert warns that its methodological limits should be taken into account. On the one hand, the study did not consider the occurrence of the sickness -just the mortality. This means the study is really biased since there are other circumstances that intervene, such as the quality of the healthcare and the time waited to be attended by a doctor. Furthermore, the study have not considered diet pattern (the scientists only measured one day of consumption) which makes the results highly inaccurate. What is more, for him, rising the minimum number of pieces of fruits and vegetables to 7, when most people of many countries does not even eat 3 a day can be disheartening and it could make most of them throw in or look for other alternatives.